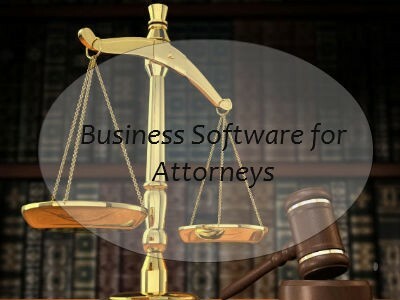 What is the best business application software for attorneys? 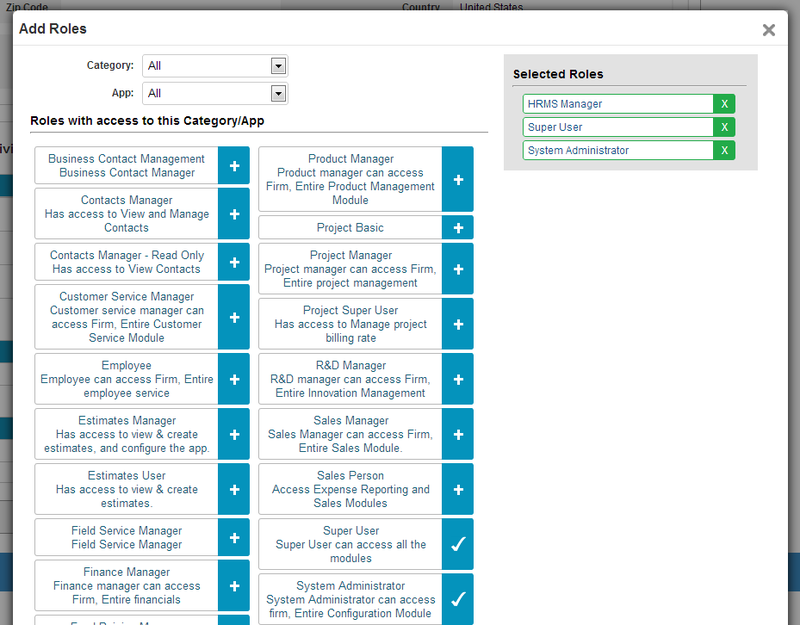 How much customization can I do with the Employees App? What is the best business software for a Landscaping Business?